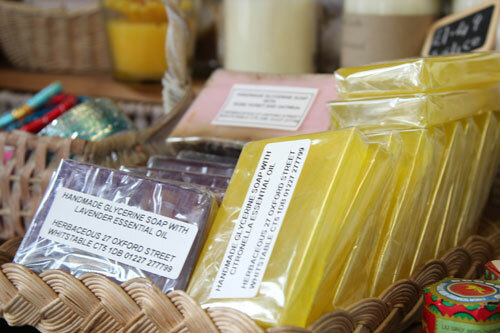 Here at Herbaceous we like to source fairtraded gifts, wholefoods, cleaning products, foodstuffs and other things from both local suppliers and fairtrade establishments. We take care to only use ethically sourced products of the highest quality all at a price you’ll love. Why not pop in and have a browse.